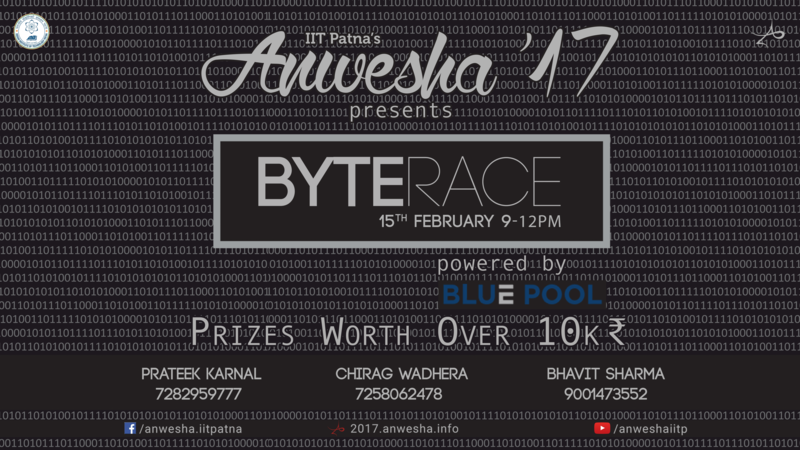 Organiser: The contest is hosted by NJACK, the Computer Science club of IIT Patna in association with Blue Pool Lt. Please contact bhavit.sharma804@gmail.com for any queries during the contest. In problem FGAME, the girlfriend chooses the box as well as the balls randomly. Also, in case she selects an empty box, that would mean she didn't find a ball of color 0 in that box. In the problem DIVIS, you have to take output MODULO (1e9 + 7).Also, explanation for sample test case is wrong. The problem statements of FGAME and DIVIS are updated now. Sorry for any inconvenience.